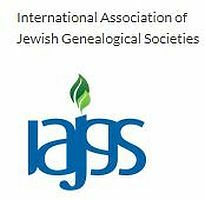 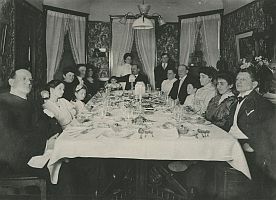 The mission of the Jewish Genealogy Society of Cleveland (JGSC) is to foster Jewish family history and genealogical research. 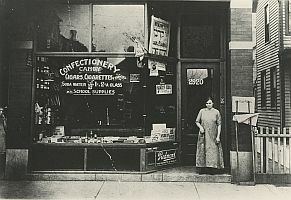 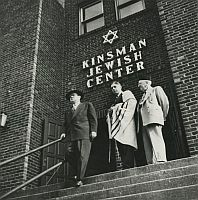 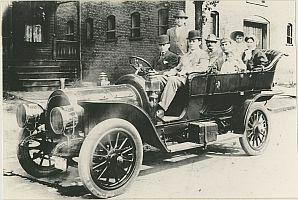 educates the public and disseminates information on Jewish records, sources, techniques, archives and libraries, and has done so since its inception in 1982.
maintains its own research library and encourages the collection of genealogical material and family histories. 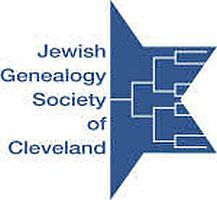 assists out-of-town researchers looking for their Cleveland roots.